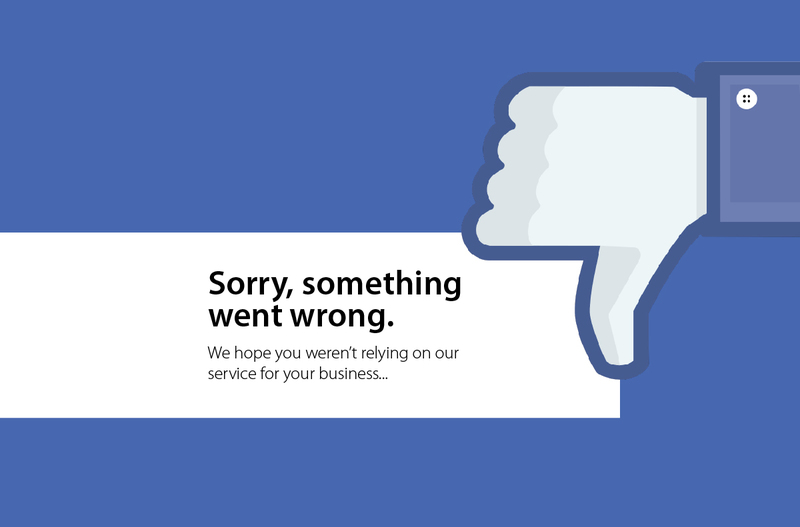 There's no such thing as running a small business. It's more like sprinting. There are so many tasks, deadlines, and decisions. Sometimes it's hard to know what's what as you manage through rapid growth. The secret to sanity is using the right digital tools. They can change the way you operate your entire business. More specifically, they can do things like help streamline your communications, be more efficient with your tasks, and better organize your finances. 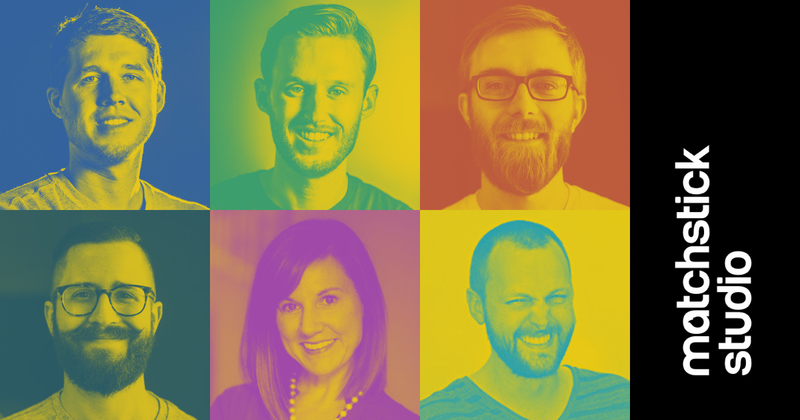 We've discovered six tools that are game changers as far as we're concerned. They're easy to use, and for the most part they're all free or inexpensive, which keeps your overhead low and costs down. So, let's dive in. 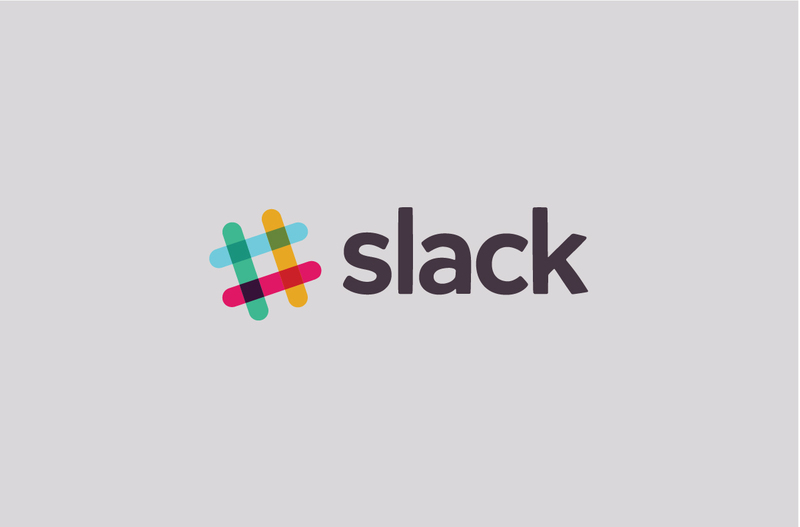 What it is: Slack is a chat app that gives you a dedicated place to collaborate with team members and share files. Why we like it: It's a more efficient way to communicate than email or text messages because it organizes your conversations into channels. 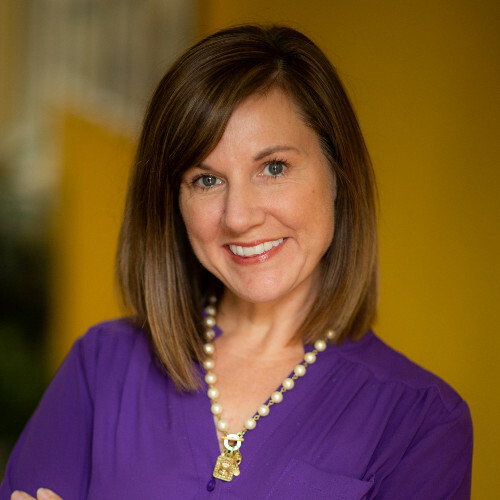 These can be divvied by team, project, client, or whatever else is relevant to your business. In addition to sending a message to the group, you can have private conversations. You can drag-and-drop PDFs, images, videos and other files directly into Slack, allowing you to get feedback on your work or any type of document. And if you need to show your work in real-time, you can share your screen and talk it out over voice or video calls directly from the app. Slack is pretty slick. What it is: This is a free project management tool that helps organize your tasks. Why we like it: Trello is one of the easiest ways for an entire team see and to know what's being worked on, who's working on what, and where something is in a process. Imagine a giant white board filled with organized sticky notes where you can add comments, upload files, and create checklists for multiple people on multiple projects. It's like that. And you can access it from a smartphone or on any computer through the web. It also has notifications to help keep everyone on task and accountable. 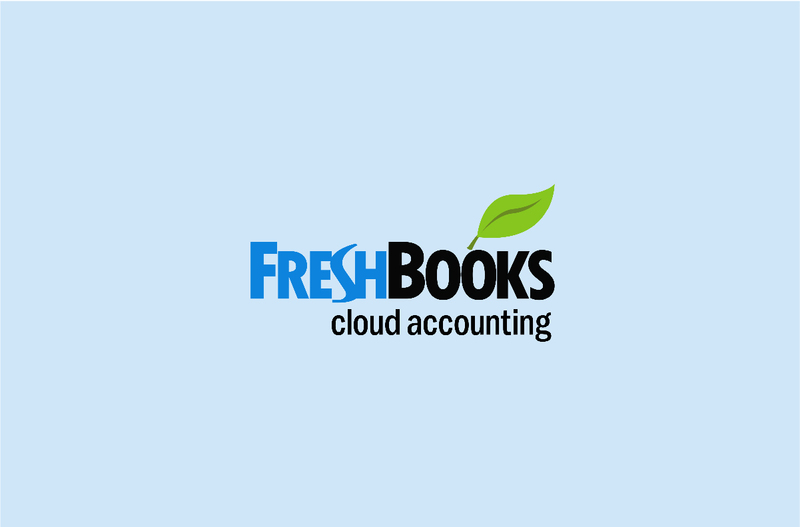 What it is: FreshBooks is an accounting software that helps with billing and managing financial records. Why we like it: It's extremely simple, one of the simplest we've ever seen. And it's powerful enough to automate all of your tasks like invoicing, organizing expenses, tracking your time, and following up with clients in just a few clicks. We also like that the information is cloud-based, so you can securely access it from your desktop, phone and tablet - keeping you financially productive while you're on the move. 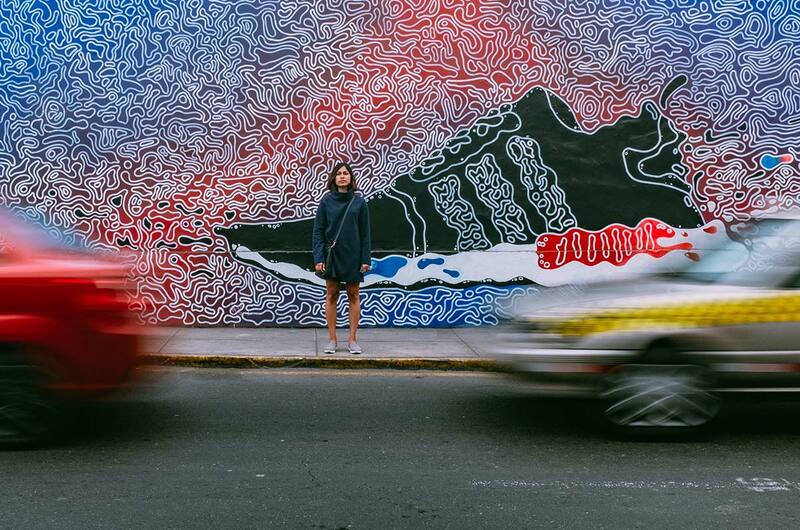 What it is: WeTransfer is a cloud-based service that specializes in transferring large files. Why we like it: We share large files with our clients on a daily basis, so the less fuss and more speed, the better. That's why we like WeTransfer. It's fast, easy to use, and doesn't require an account if you're sending files less than 2GB. Another perk is file sharing security. 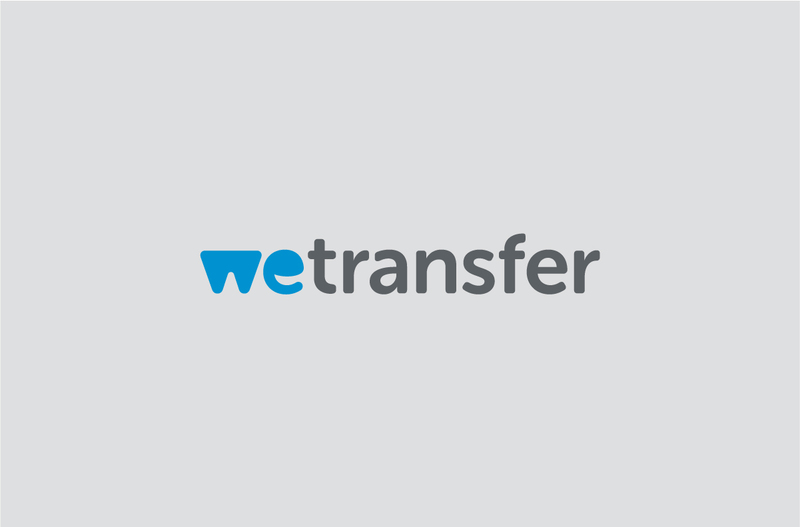 It has an advantage over services like Dropbox because it's based in Europe, which has stricter privacy laws than the U.S. Like the name implies, WeTransfer is best used for transferring files, not necessarily storing them for the long haul. We have Google's G Suite for that. 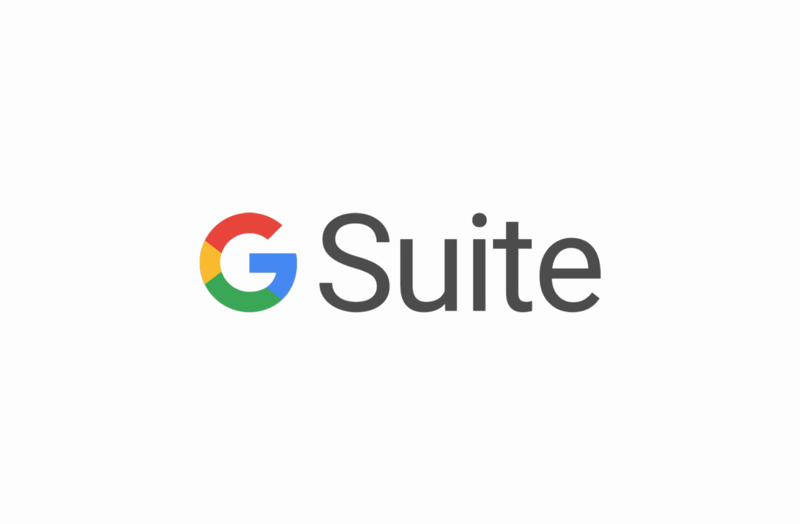 What it is: G Suite is Google's business solution for cloud storage, collaboration tools, hangouts, email, and more. Why we like it: It's literally an entire suite of business tools trusted by millions of small businesses and Fortune 500 companies. And it starts at only $5/month. That sounded salesy, but it really is a great value for what you get. It provides unlimited cloud storage on the business plan, and it helps you connect through email services, calendars, and hangouts. All of your files can be accessed from any device, and there's 24/7 live support if you ever get hung up on something. What it is: The Matchstick Framework is an affordable website content management tool that allows for quick and easy editing. Why we like it: Well, because we built it from scratch. 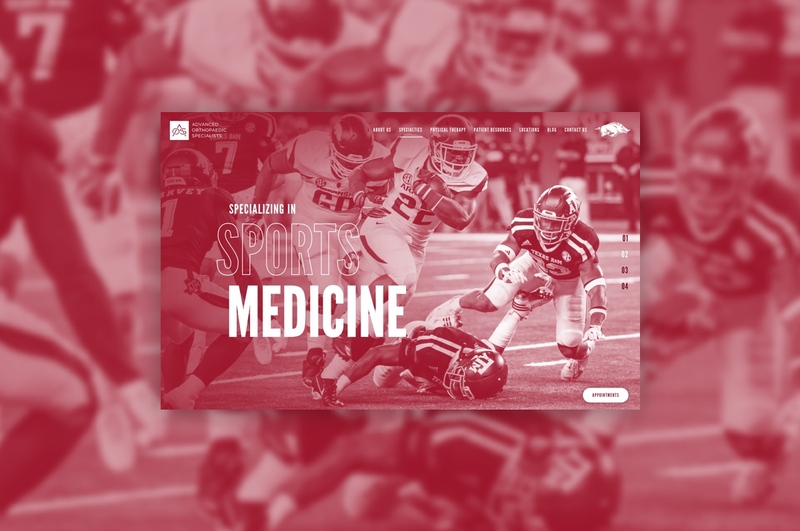 We've spent years developing a framework that would give businesses a better website content management experience. 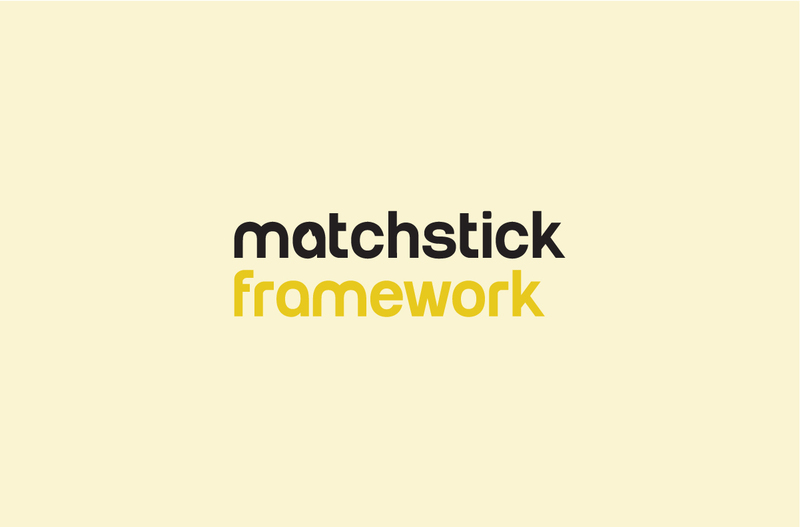 The Matchstick Framework is a great solution for an affordable website that's easy to add and edit posts, pages, and products without having to know computer code or a complicated CMS platform. We tell people it's what Wordpress wishes it was. Compared to other CMS's on the market the Matchstick Framework is much easier to use, faster to edit, more secure, and more reliable to run. And, it gives people the freedom to have a professional and truly custom-looking site without having to pay a fortune. 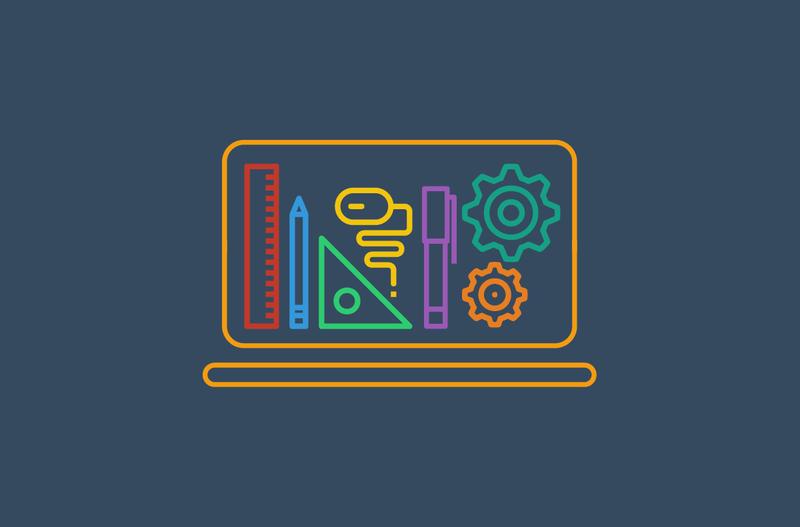 As you explore all of these tools, let us know if you have any questions - especially about the Matchstick Framework. We love helping businesses like yours find the right digital solutions, so you can spend less time grinding it out and more time growing!